Spinal cord tumours can be classified in accordance to their proximity of the spinal cord and dura. Don’t forget the haematological malignancies as well! This is important if a tumour compresses posteriorly the dorsal columns will be affected first. Likewise laterally based tumours will compress the cortico-spinal tracts and lateral spinothalamic tracts. The anterior corticospinal is not shown here. Examining proprioception, gait are extremely important in spinal patients. Please also look at the arrangement of the fibres in the spinal cord. Note how the representation of nerve fibres change in the spinal cord. Notice how the fibres in the sacrum, leg, trunk or arm are arranged from lateral to medial. Therefore extrinsic compression for example by a cervical tumour will compress the nerve fibres on the sacrum, leg producing ascending numbness until the point has been reached. Here is the rationale for progressive spinal cord compression. This is an important concept to understand. 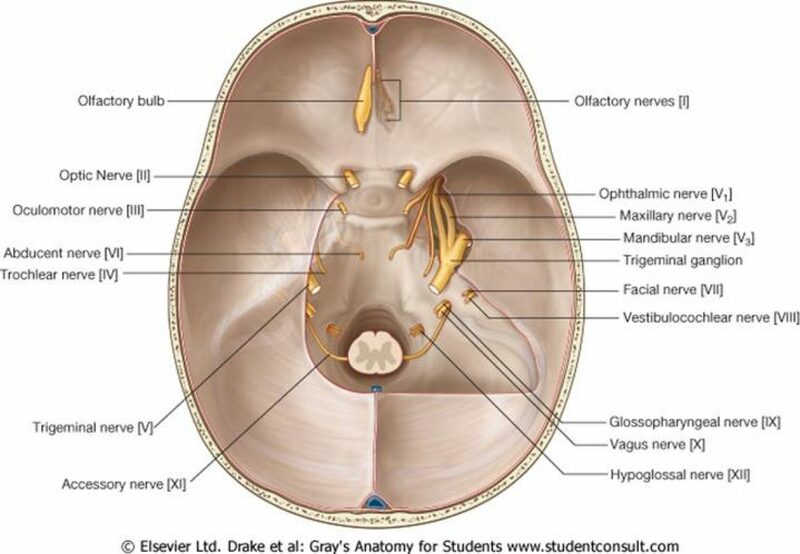 The ascending and descending tracts are covered in anatomy section. Diagram above simpler representation for people like me! The intra-dural can be divided into intra-dural extramedullary OR intra-dural intra-medullary tumours. Intra-dural extramedullary tumours lie within the dura but don’t originate from the spinal parenchyma. Examples of these include meningioma’s or neurofibroma’s. Intra-dural intramedullary tumours arises from the spinal parenchyma itself. Examples would include glioma’s or ependymoma’s. Note patients whose tumour is obstructing the central canal synringomyelia can develop and associated symptoms of management.